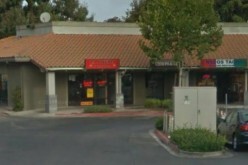 According to the Santa Clara County Sheriff’s Office, on Thursday, January 22nd, the Sheriff’s Office Marijuana Enforcement Team (MET) served a search warrant at Gilroy Furniture & More, at 7542 Monterey Road in Gilroy. 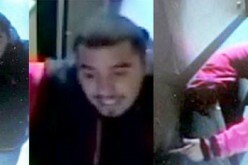 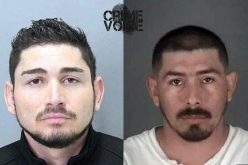 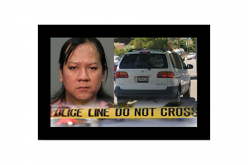 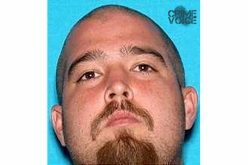 Authorities stated that the warrant was issued after a long investigation by the MET team and Gilroy Police Department. 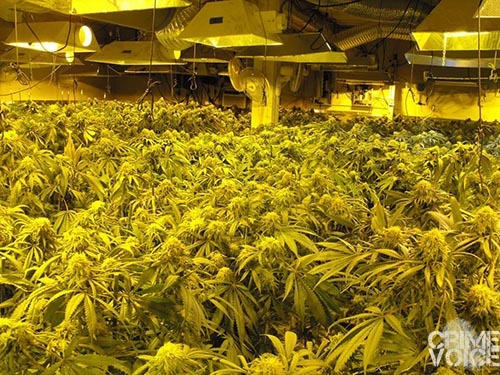 Hidden behind the couches and wardrobes was another world entirely. 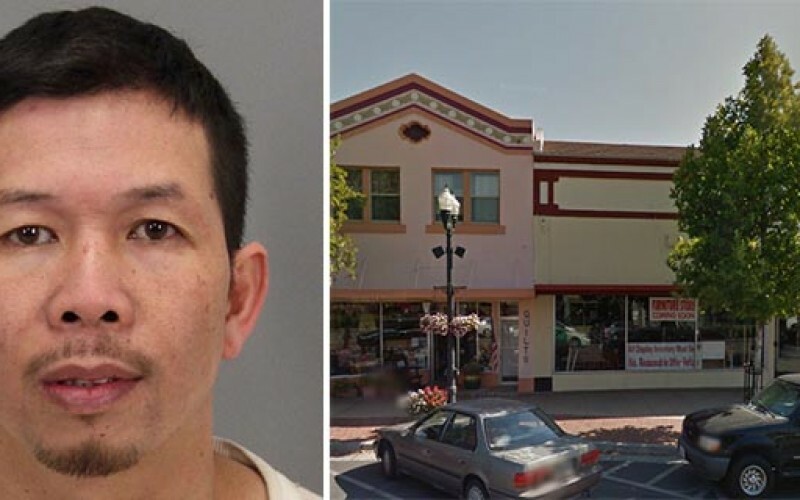 Detectives entered the fake furniture store and were able to arrest Nguyen on charges of cultivation of marijuana and theft of utilities. 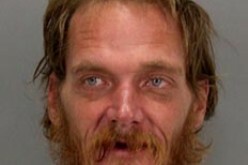 He was booked into the Main Jail with a bail set at $200,000. 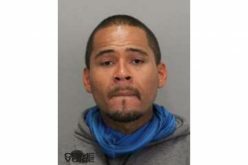 MET is asking that anyone in Santa Clara County who may know about an illegal marijuana operations that are not in compliant with the State of California laws regarding the use and possession of medicinal marijuana contact their Marijuana Enforcement Team at 408-808-4420.